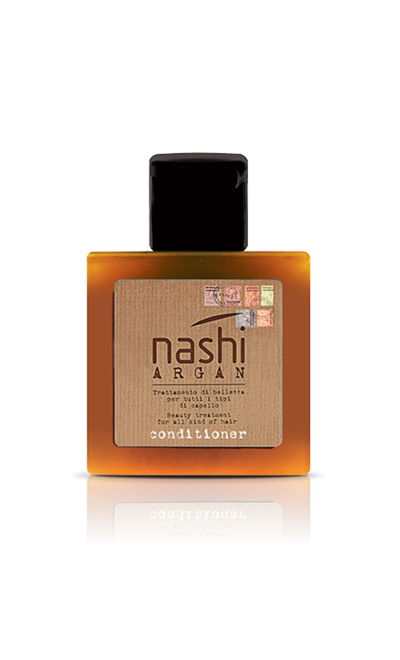 Five products to be combined according to your needs, in order to give beauty to all types of hair and get a perfect hair set at home. 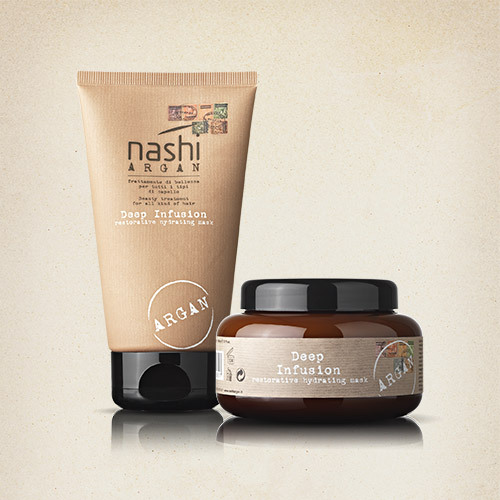 A selection of products for body care for a soft, toned and irresistibly scented skin. 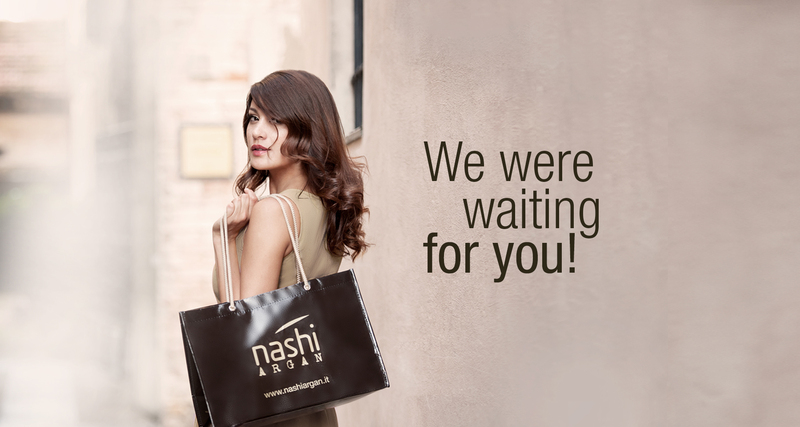 A collection of dedicated treatments for a fresh, hydrated and bright face in every moment of hte day. 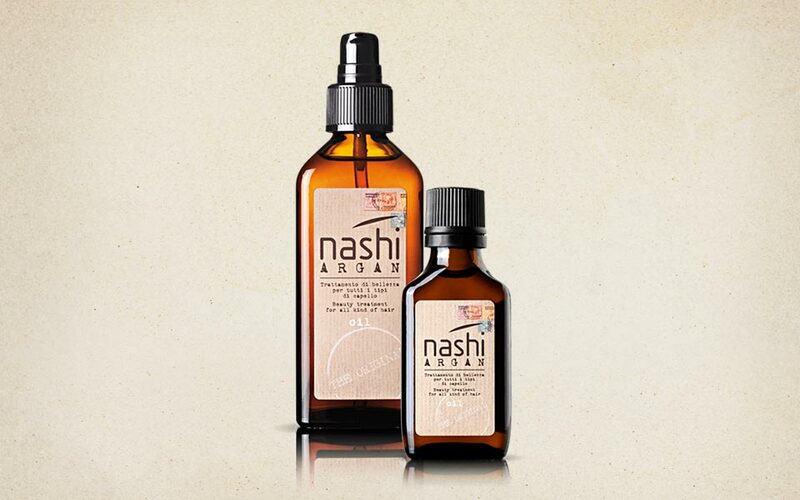 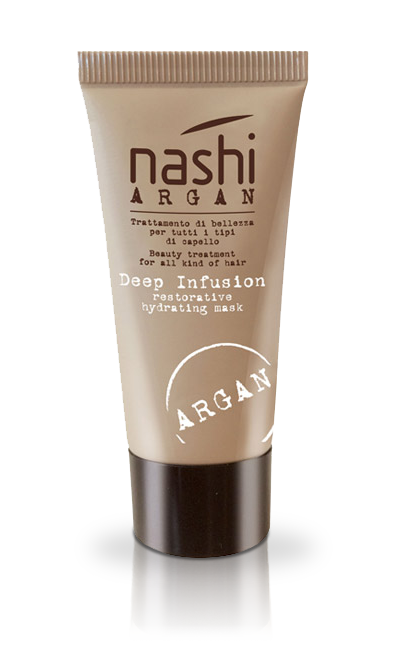 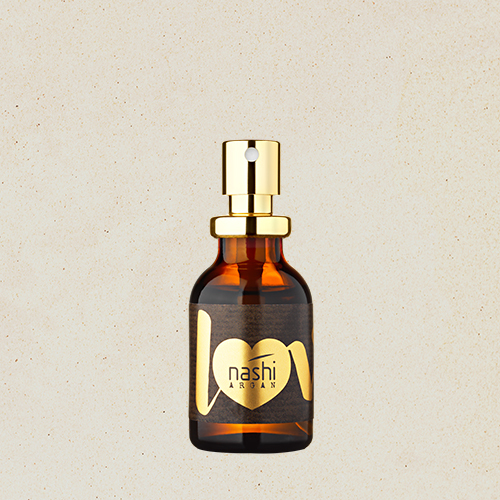 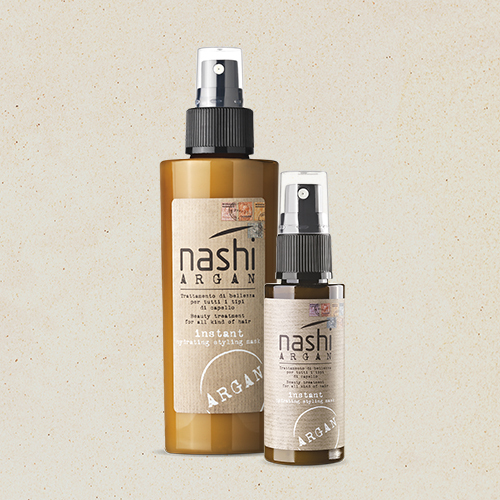 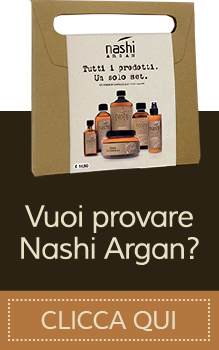 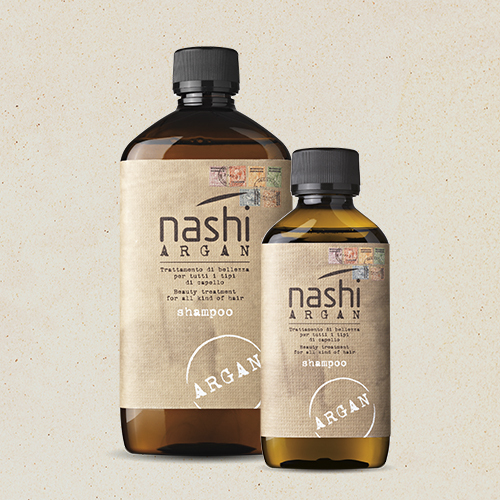 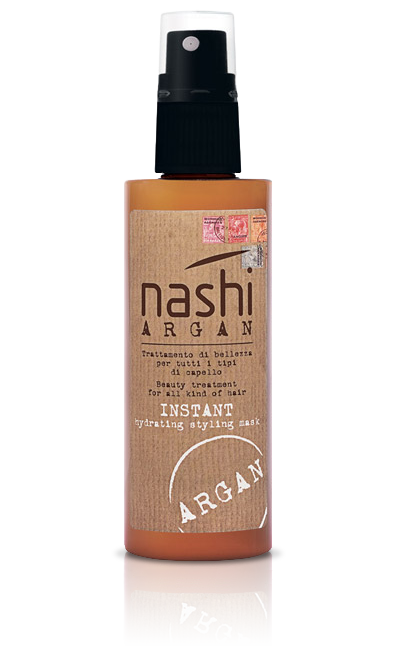 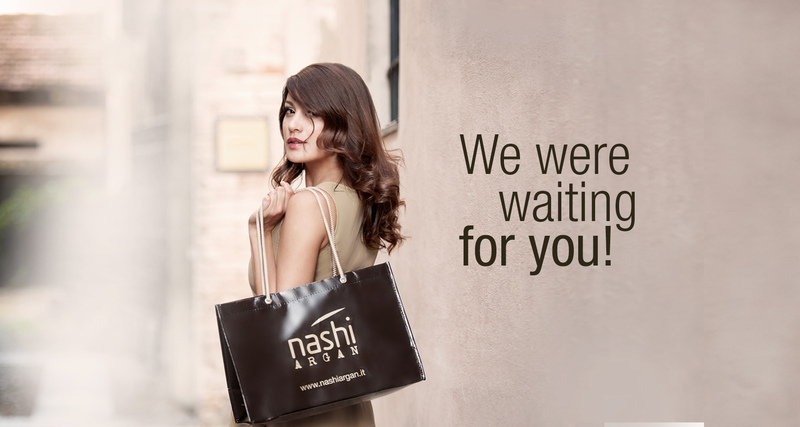 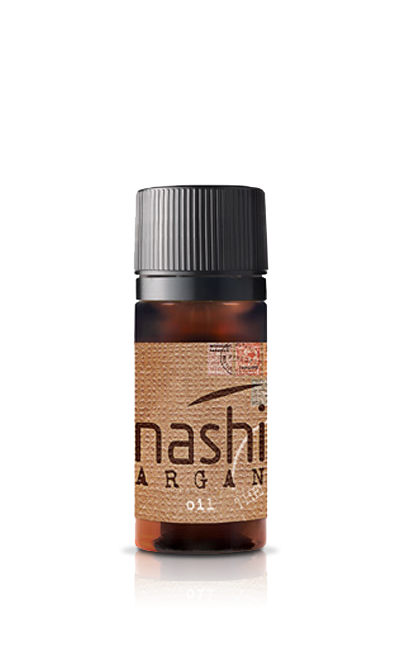 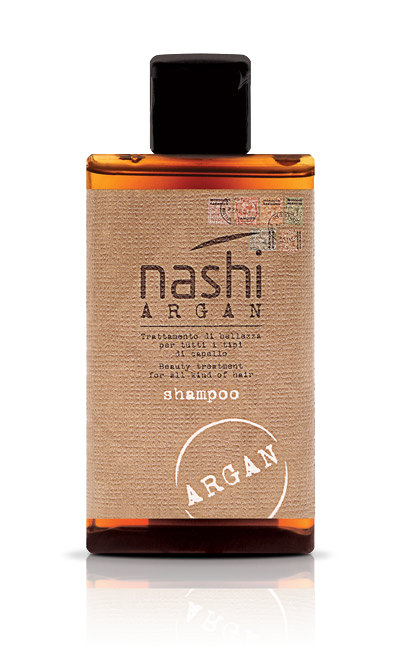 Elegant, seductive, comfortable: these are the qualities of the unique Nashi Argan fragrance.